Motorola is back again with some of the best smartphones like Moto X, Mot G and Now with the new low budget phone Moto E. All these smartphone has the latest clean version of Android OS 4.4.2 kitkat and one of the best smartphone in the market. The Latest Moto E is powered with some awesome feature like Android v4.4 (KitKat) OS, Wi-Fi Enabled, FM Radio, 1.2 GHz MSM8x10 Dual Core Processor, Dual Standby SIM (GSM + GSM), 5 MP Primary Camera and 4.3-inch Touchscreen. Now the Moto E is a part of the company’s Bootloader Unlock programme, letting people install third-party operating systems on the handset. 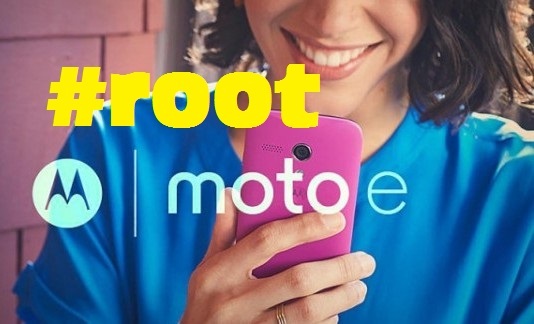 If you want to try some new custom rom or mod on your new Moto e Phone then you have to unlock the bootloader and root the phone. With this way you can get the root access of you device and do lots of things on your new smartphone. For those unaware, Motorola offers a dedicated webpage that can guide the user through the unlocking process after agreeing to the company’s terms. The whole process is simple but little bit lengthy, once it done you can easily install third-party operating systems and other software. To get started first you have to unlock the bootloader then install the recovery and root your phone. Here is the complete guide which you can follow on your device. Read all the instruction very carefully and don’t forget to take the full backup of you new smartphone. As we mention above the process is simple and all the detailed guide is available on the Motorola website, Visit the page here read all the instruction. If you looking for the step by step guide to unlock the phone bootloader read the guide here. After the unlocking you have to root your phone to enjoy rooted apps and custom rom on your phone. This process will void the warranty of your phone and little bit tricky. You have to download some files on you phone and flash them with the help or recovery. 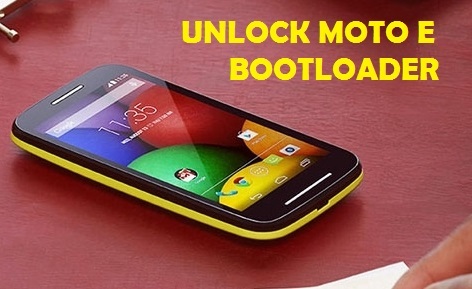 Read the instruction how to root and install recovery on Moto E here. Now your phone has the custom recovery image and rooted, now you can easily update your smartphone with a custom ROM firmware such as CM11, AOKP or ParanoidAndroid.